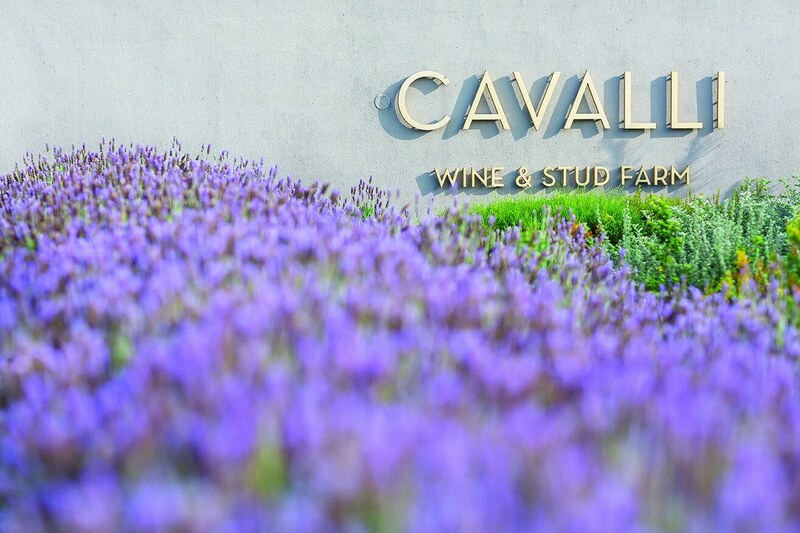 Cavalli’s environmental agenda is to conserve the endangered ecological zones of the Cape Floral Kingdom-A Unesco World Heritage site and home to 90% of South Africa’s Wine industry. Our love for the environment motivates our drive to rehabilitate the footprint of the land by planting thousands of plants and hundreds of mature trees with a focus on indigenous species. Currently the count of bird species stands at 60 spotted on the estate including the national bird the Blue Crane, to which the estate is home to several breeding pairs. Cavalli are also proud ambassadors of the Endangered Wildlife Trust and sponsors of the International Crane Foundation. The landscaping of the gardens was undertaken by Keith Kirsten as the clients directive was that the gardens should become an ‘evolving tapestry’ of colour throughout the year. 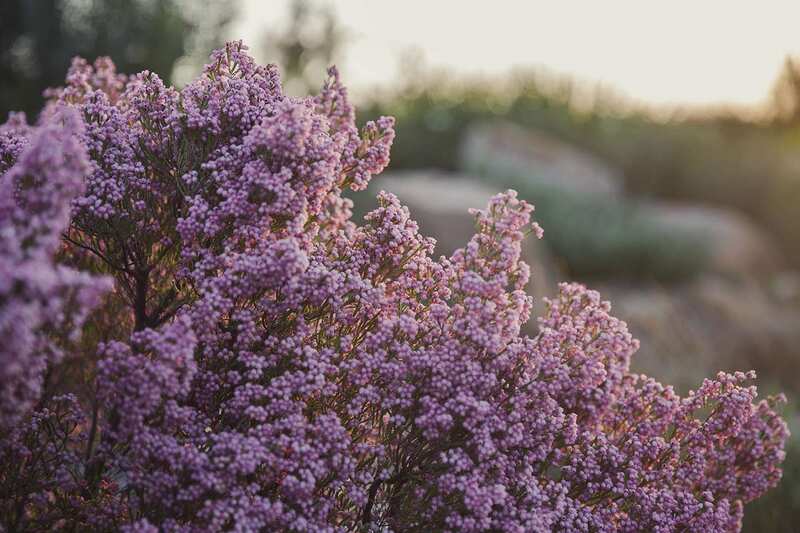 Cavalli is contributing substantially toward the Botanic Biosphere of the Cape by literally planting thousands of species which will attract and feed more birds, butterflies, chameleons and other wildlife species endemic to the Cape Region and Floral Kingdom.